Medical team forced to declare death of young man pulled out of sea at the Ashkelon beach. 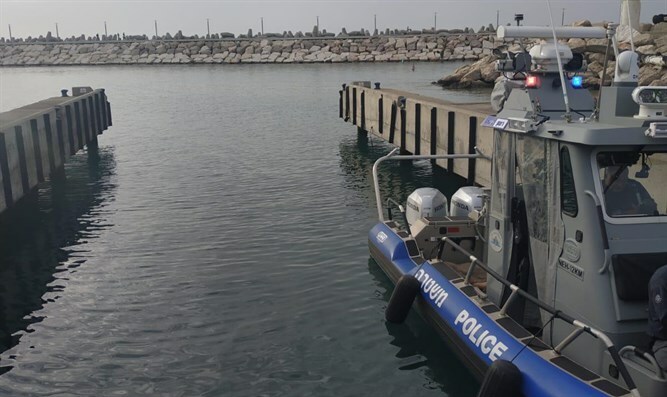 About an hour before the onset of Shabbat on Friday, a report was received from a civilian at the religious beach in Ashkelon about a young man who had been swept into the water. The youth was found and drawn out of the water by a police boat while he was unconscious. Police began administering CPR during the trip back to the marina where a MDA medical team was waiting. Immediately upon arrival the youth was transferred for advanced treatment by the medical team, which was forced to determine his death.